OLYMPIA, Wash. (KCPQ) – A man who was allegedly caught red-handed filming an underage girl and her mother in a dressing room at the Forever 21 at Capital Mall on Friday had more than 80 similar videos on his iPhone, Thurston County prosecutors say. Efrain Ramirez-Ventura was arrested on two counts of voyeurism. He has not been formally charged. But Q13 News is naming him and showing you his picture because Olympia police want you to call them if you believe you may have been a victim, especially if you were at the Capital Mall on Friday. Police say it appears he would leave his phone on the ground recording video inside dressing rooms. It's still unclear how many people may have been victims. 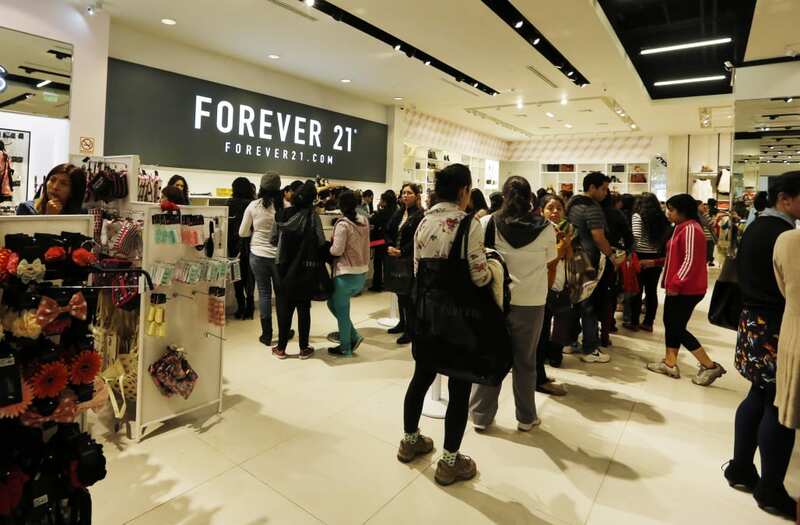 A Forever 21 employee ducked down to see if she could see any feet in the dressing room booths Friday, because she wanted to see if there was anybody who needed assistance. When she did so, she noticed a pair of shoes on the floor near a partition. There was an iPhone in one of the shoes, and it appeared to be recording into the next dressing room. The employee and other store personnel knocked on the door of the adjoining dressing room, where a woman and her 12-year-old daughter were trying on clothes. The woman and her daughter came out, and about five minutes later, the man in the adjoining dressing room came out as well. Police found the man, arrested him and confiscated his phones. They found more than 80 videos from “numerous dressing rooms” dating back to October showing women getting dressed.